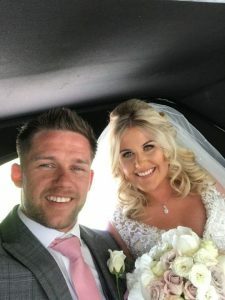 On the same day as the Royal Wedding, Resolven’s own Rory Healey married Steph Harries at St. David’s Church. The sun came out and everything shone -it was a glorious day. 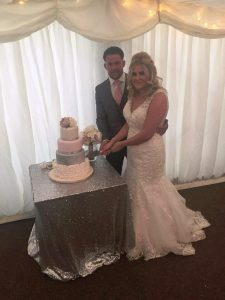 Their friends and family turned out to celebrate their happy day with the reception held at the Aberdulais Golf Range under the new wedding marquee. The happy couple begin their new lives together honeymooning in Mexico.